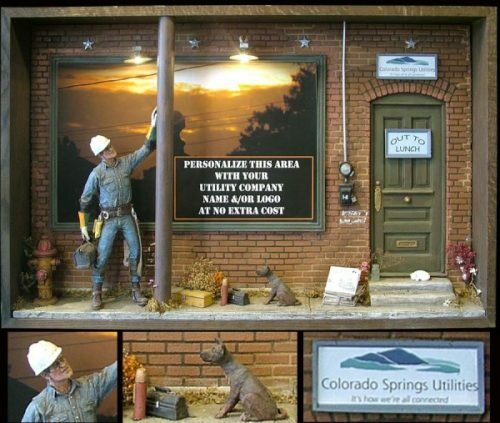 With intricate attention to detail, Michael Garman’s handmade Lineman Shadowbox Street Scene honors the American heroes who face untold dangers to connect our communities one cable at a time. 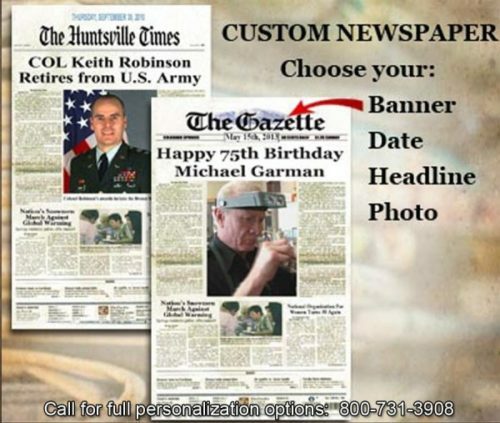 Included in the design, you can add personalized information on the billboard and the sign over the door at no additional charge. Handmade to order. 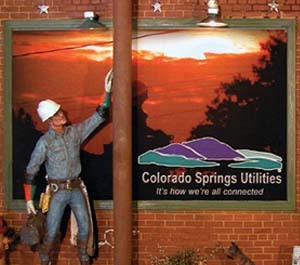 All Shadowbox Street Scenes are made to order. Please allow up to 3 weeks for delivery. 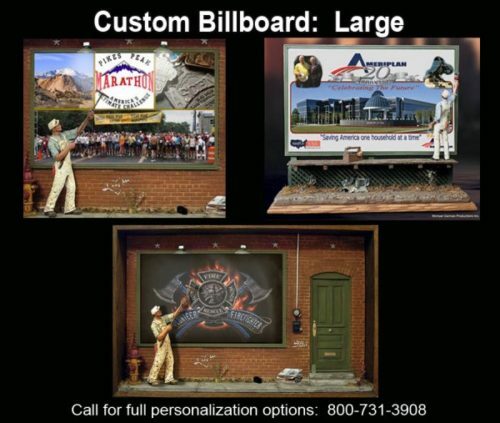 Please call or email us to discuss all the ways you can personalize your own Shadowbox Street Scene. 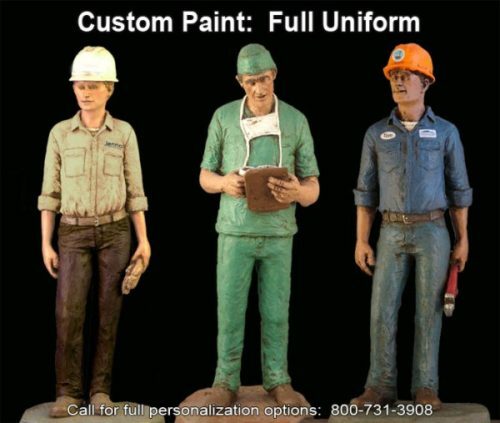 Call 800-731-3908 or email artwork@michaelgarman.com.